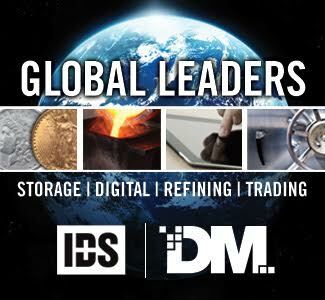 Dillon Gage Metals, an international precious metals wholesaler, was recently awarded the inaugural 2017 Precious Metals Industry Leadership Award by the Platts Global Metals Awards committee. 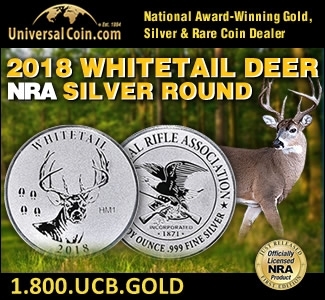 Reserved for precious metals companies who exhibit the best in innovation and commitment to the industry, the honor was bestowed upon Dillon Gage for its unflinching dedication to its clients and groundbreaking proprietary online trading technologies. 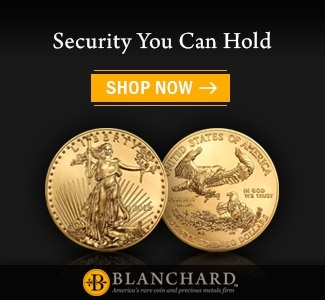 The annual awards are conducted by S&P Platts, the leading independent provider of information and benchmark prices for the commodities and energy markets with over 30,000 subscribers globally. 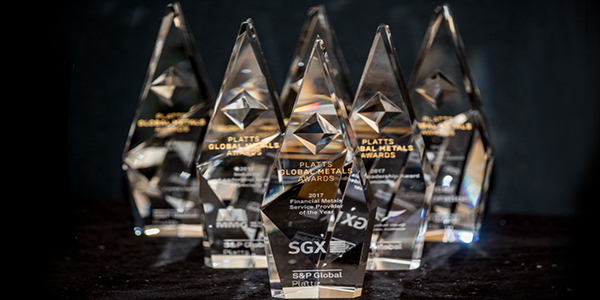 The S&P Platts’ Committee bestows the Global Metals Awards on exceptional candidates, singling out those who drive the precious metals industry to new heights—including excellence in leadership, innovation, client relationships, safety, integrity and overall performance. 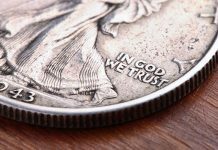 The 2017 Platts Global Metals Awards were officially presented at a black-tie gala on Thursday, May 18, at Marriott Grosvenor Square in London. 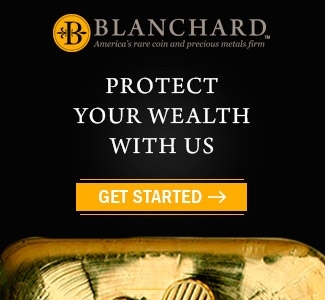 For more information, please visit the Dillon Gage Metals website or call 800-375-4653. 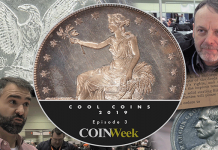 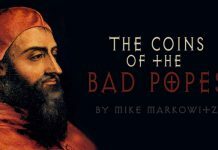 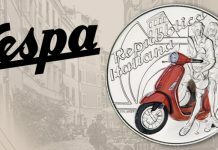 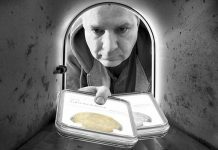 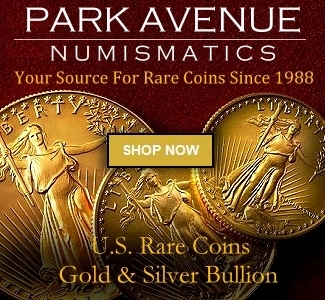 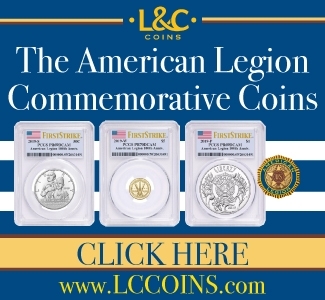 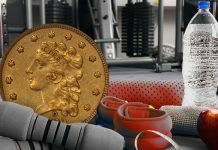 Dillon Gage makes markets in a variety of rare coins providing both strong bids and competitive pricing on everything from unique to semi-numismatic items. 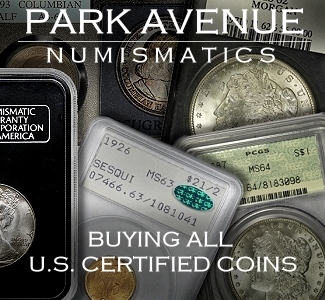 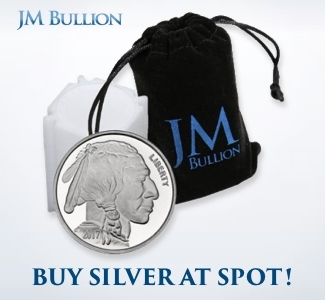 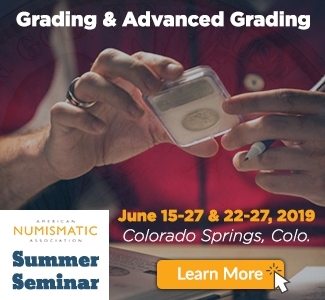 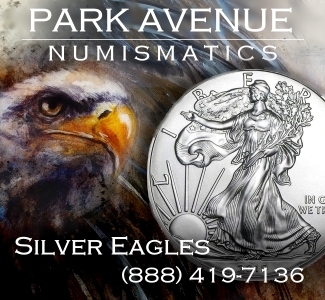 Specialty areas include an expertise in circulated and certified silver dollars. 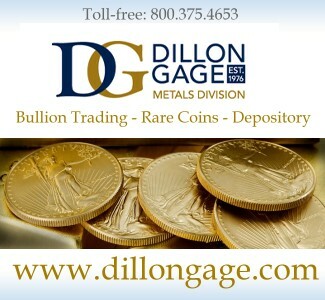 As a primary market maker, Dillon Gage Metals provides the knowledge and service that have become the gold standard in the industry with exceptional gold, silver, platinum and palladium trading expertise. 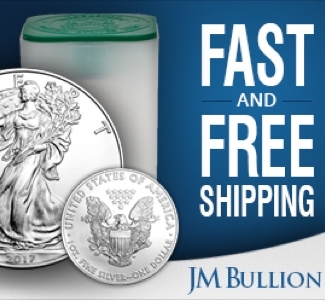 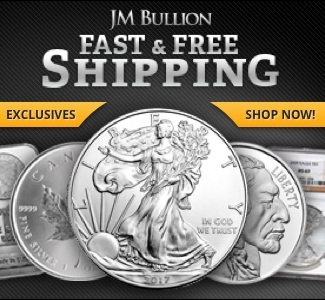 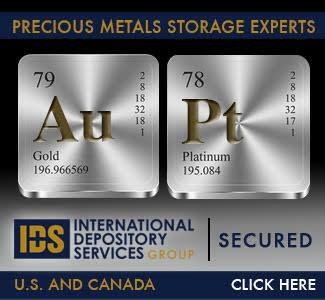 As wholly-owned, independently-operated facilities of Dillon Gage Metals, International Depository Services of Delaware, outside Wilmington, Delaware and International Depository Services of Canada near Toronto are two of the market’s most sophisticated bullion and certified coin depositories.